The German Shepherd Australian Shepherd mix combines two intelligent and hard working breeds. But do they make a good combination? 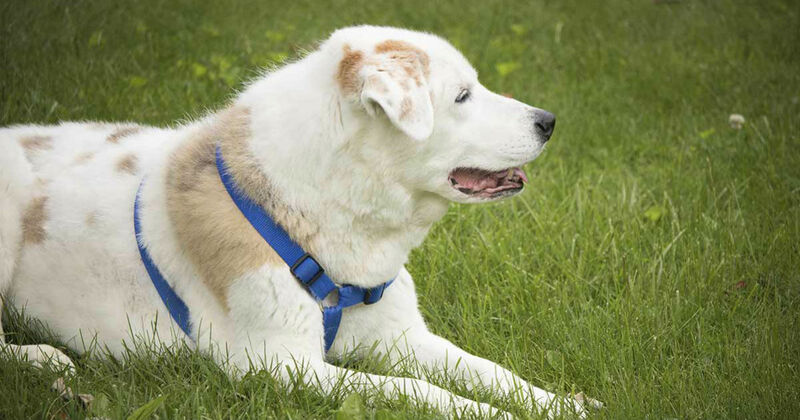 In this article, we’ll cover everything you need to know about this mixed breed in hopes of helping you decide if he would make the right addition to your household. Does the German shepherd Australian shepherd mix get along well with children? Does he have any serious health issues? What about grooming? Is he a heavy shedder? And what kind of exercise does this crossbreed require? Don’t worry. We have the answers to all your questions. But before we begin, let’s cover the basics. What Is the Difference Between a Crossbreed and a Mutt? Crossbreeding does come with its share of controversy, and the debate on whether or not crossbreeds and mutts are the same thing is just the tip of the iceberg. To be clear, most define a crossbreed as the offspring of two specifically chosen purebred parents to create a particular mix in hopes of having specific physical and temperamental characteristics of each parent breed. Crossbreeding is a practice that has been going on for centuries. However, it is a relatively new trend amongst the dog-loving community, with many breeders moving away from breeding purebreds and opting to create hybrid litters for the sake of potential health and genetic benefits. It’s no secret that purebred dogs are plagued with genetic health issues as a result of over-breeding in significantly shrinking gene pools. 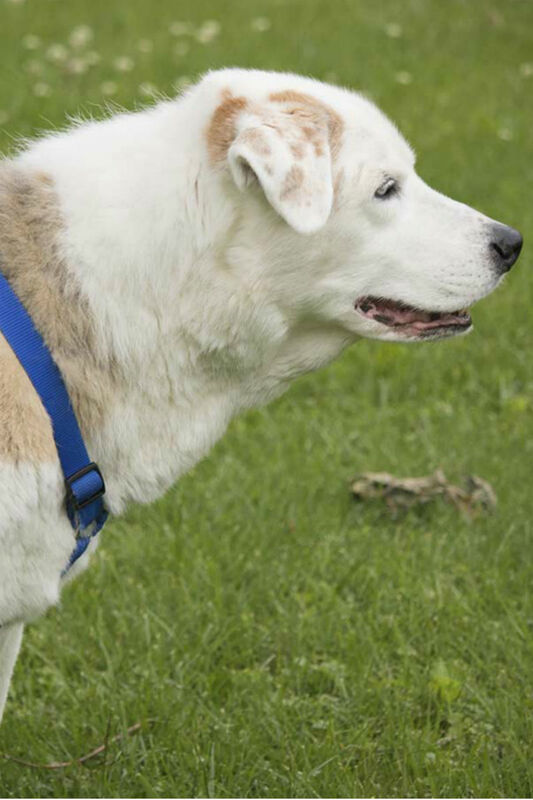 Many supporters of crossbreeding insist that this practice may help to reduce the chances of inherited health defects we see so often in purebred dogs. Others disagree, and say that the issue with crossbreeding is that you are left with somewhat of an unpredictable outcome when it comes to things like temperament and physical characteristics. With purebred dogs, you can predict with near certainty what type of dog you are going to get, and with a crossbreed, the outcome is left up to chance. In spite of this, many people find themselves drawn to these hybrid dogs, enjoying their unique qualities and appearances. If you would like to learn more about crossbreeding, click here. Whatever your opinion on the matter, cross bred dogs are here to stay. So let’s learn about the crossbreed that brought us here—The German shepherd Australian shepherd mix. Who Is the German Shepherd Australian Shepherd Mix? The German shepherd and Australian shepherd mix is the offspring of the purebred German shepherd and the purebred Australian shepherd. Many breeders hope this crossbreed will maintain the courage and confidence of the German shepherd and the enthusiasm and work ethic of the Australian shepherd. Of course, both the German shepherd and the Australian shepherd are renowned for their intelligence. So it’s no surprise that their offspring, the German shepherd Australian shepherd mix, is going to be incredibly smart. But what other traits could this crossbreed have? Again, because he is a crossbreed, it’s hard to say for sure. Still, we can get a good idea of what type of dog he will be by simply looking into his purebred parents’ history. Where Did the German Shepherd Australian Shepherd Mix Come From? The exact origin of the German shepherd Australian shepherd cross is a bit hazy. We do know he is a relatively new crossbreed. Because of this, it’s hard to know where he started for sure, but looking into his parents’ history should help us learn more about what makes the German shepherd and Australian shepherd mix tick. Let’s start with the German shepherd. The German shepherd, famous for his work in law enforcement as well as in the military, is said to have descended from a family of herding dogs in the early 1800s. He is even believed to be related to the five main Italian herding breeds: Bergamasco shepherd, Lupino del Gigante, Pastore d’Oropa, Cane Paratore, and Cane da Pastore Della Lessinia e del Lagorai. True to his name, the German shepherd originally hails from Belgium, Germany, where he was a top pick amongst shepherds for herding and guarding livestock. In fact, due to his naturally protective nature, the German shepherd also found work guarding property. These days, the German shepherd is the second most popular dog in the United States, according to the American Kennel Club (AKC) registry. So, what about the Australian shepherd? The Australian shepherd is a true working dog, hailing not from Australia, as his name suggests, but from the wild west of the United States. He was and still is an incredibly intelligent herding dog, used mostly by shepherds to herd sheep. The Australian shepherd is unique in his tolerance for high altitudes, allowing him to thrive in the Rocky Mountains, where he drove flocks over the rough terrain during the 19th and 20th centuries. Because the Australian shepherd is a diligent working dog, he will not be happy without a job to do. Training him to do certain things such as fetch the morning paper from the driveway or help you load the dishwasher will help to manifest this breeds energy and drive into something productive instead of destructive. And although he may not be as popular as his German shepherd counterpart, the Australian shepherd still sits at number 16 on the AKC’s registry for America’s most popular dog breeds, and that’s nothing to scoff at. Considering the interesting histories of both the German shepherd and the Australian shepherd, it’s no wonder breeders were enticed to create an offspring of the two. What Will the German Shepherd Australian Shepherd Mix Look Like? Seeing as the German shepherd’s and Australian shepherd’s appearances vary greatly from one another, predicting what their crossbreed offspring will look like is going to be a bit tough. 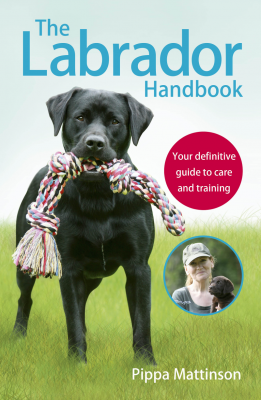 Remember, when dealing with a crossbreed, things such as temperament, physical characteristics and even health issues can be left up to chance. Let’s go over the physical attributes of both the German shepherd and Australian shepherd, and see what physical traits their crossbreed puppy could inherit from each. The German shepherd is perhaps one of the easiest dogs to identify by sight. He is a powerful, muscular dog, with males standing 24-26 inches tall and weighing 65-90 pounds, while females are 22-24 inches tall and can weigh between 50 and 70 pounds. The beautiful Australian shepherd, with his striking coat and (at times) piercing blue eyes, has males standing at 20-23 inches tall and weighing 55-70 pounds. Females will stand anywhere from 18-21 inches and can weigh around 35-55 pounds. As previously mentioned, trying to determine what physical attributes your German shepherd Australian shepherd mix will inherit is going to be nearly impossible. Still, you can prepare for a dog that grows up to be between 18-26 inches tall and weighs anywhere from 35-90 pounds. The German shepherd has a thick double coat that is medium in length, with a long, fluffy tail, erect ears, and bright, alert eyes. Your German Shepherd Australian Shepherd mix is pretty much guaranteed to be gorgeous, and could be a range of beautiful colors too! Grooming German Shepherd and Australian Shepherd Mix? Considering both the German shepherd and the Australian shepherd are shedders with double-layer, weatherproof coats, you can expect some upkeep when it comes to grooming. On his own, the German shepherd does not require as much maintenance as the Australian shepherd. Although his thick, dense coat does shed regularly, he only sheds profusely twice a year. For the most part, he will only require occasional brushing with a wire bristle grooming brush to remove loose hairs and keep your furniture and clothes fur-free. Luckily, the weatherproof coat on the German shepherd makes bathing him an intermittent event. The Australian shepherd is also a seasonal shedder, but his long hair and dense undercoat make him a bit higher maintenance than his German shepherd counterpart. Weekly brushing will help to keep knots at bay, along with an occasional bath. When it comes to your German shepherd and Australian shepherd mix, you should also be sure to keep his nails trimmed or ground regularly to avoid cracking or splitting, which can cause infection and severe pain. Your German shepherd Australian shepherd cross will also need his ears cleaned frequently to ensure wax and moisture does not build up and cause infection. As we’ve gone over, a crossbreed’s personality can be left up to chance depending on the genes passed down from their purebred parents. In this case, the German shepherd Australian shepherd mix is likely going to be an intelligent dog who is loyal and very work oriented. We can count on these qualities because both the German shepherd and the Australian shepherd have them in common. However, there are other temperamental traits that are unique to the German shepherd and the Australian shepherd that their crossbreed offspring may or may not inherit. For example, the German shepherd is so faithful that he is willing to risk his own life to protect his loved ones. This is part of what makes him such a fabulous military and law enforcement dog. However, he has been known to exhibit an aloofness when meeting new people, and therefore your trust and bond with this breed must be earned. Once you have his heart, however, you can rest assured he will be a friendly and devoted companion. The German shepherd does well with children if very well socialized from a young age, and despite his muscular frame is said to be gentle and patient. He is easy to train, picking up commands rather quickly, and will do well with doggy jobs. Subsequently, the Australian shepherd is perhaps one of the most intelligent herding breeds on the planet. He is fairly active and will require jobs to perform to keep him from becoming destructive or bored. He was bred for herding, so it’s natural for him to try and herd his people from place to place in the home. While he does very well with children and enjoys family settings, this is a breed who is so intelligent that he has been known to outwit novice or unprepared owners. Therefore, he requires patience and diligence when it comes to training. Of course, if you are considering a German shepherd Australian shepherd crossbreed for a pet, we always recommend early socialization and obedience training. Regardless of breed, training and socializing your dog as early as possible helps to ensure he grows up to be well-rounded, happy and healthy. The bonds we build with our canine counterparts is unbreakable, and that’s one of the many reasons we think it’s so important to look into the lifespan and health issues of your desired breed before you get him. Knowing what your breed is predisposed to as far as inheritable conditions could help you take preventative measures and possibly save you from a potentially devastating and expensive journey down the road. While environment, exercise and a proper diet all play a part in keeping our dogs healthy, there are some genetic conditions we simply may not be able to avoid. When it comes to the German shepherd Australian shepherd mix, there are some health issues to be aware of, since both of his purebred parents are predisposed to several major health concerns. We’ll begin with the German shepherd. Seeing as he is a larger dog, the German shepherd, unfortunately, has a shorter lifespan of only seven to 10 years. The health issues he is most predisposed to include hip and elbow dysplasia, exocrine pancreatic insufficiency, intervertebral disc disease, osteochondrosis dissecans, panosteitis, degenerative myelopathy, skin issues, hemophilia A, pancreatitis, diabetes mellitus, progressive retinal atrophy, sub-aortic stenosis, epilepsy, Von Willebrand’s disease, bilateral cataracts, cherry eye, cryptorchidism, and bloat. The Australian shepherd has somewhat of a longer lifespan than the German shepherd, living from 12 to 15 years. However, he also has some serious health issues such as hip and elbow dysplasia, collie eye anomaly, epilepsy, tumors, cancer, coloboma, autoimmune disease, and cataracts. As previously mentioned, there is no way to know yet if crossbreeding helps to alleviate some of these inheritable health conditions. For this reason, we always recommend early health screening to ensure your German shepherd x Australian shepherd mix puppy has been cleared of certain issues before you bring him home. There are two things we know for sure when it comes to both the German shepherd and the Australian shepherd; these are highly intelligent, highly energetic breeds. The German shepherd, for example, is eager to please and enjoys picking up new tasks. He does excellent with an owner who is consistent in training and will keep him learning. 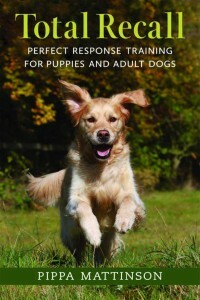 He responds best to positive reinforcement and training that is fun and reward-based. Because of his high energy level and his need to work and learn, he will need consistent exercise,daily walks and romps in the yard. The Australian shepherd isn’t much different. Born to herd, this dog is a natural drover who will herd his people and other household pets around the home. While this can be funny, it can also become bothersome. Luckily, consistent training can help to lessen this habit. Also, keep in mind that the Australian shepherd is a ranch dog at heart and being outside is in his blood. He loves the outdoors and will require plenty of open space to play and run, and lots of exercise like daily walks or trips to the dog park. Because the Australian shepherd is so intelligent, he has been known to outsmart the novice owner. This is a trait that could be passed on to his German shepherd Australian shepherd crossbred offspring, and positive reinforcement training can channel their intelligence in a productive way. And although the Aussie is eager to please, he is also an independent thinker who may take some patience when it comes to training. However, by keeping training methods consistently positive and fun, the Australian shepherd should come along nicely. Considering the above information, it’s easy to say that the German shepherd Australian shepherd crossbreed is going to be intelligent, loyal and very high energy. As we’ve already mentioned, early socialization and obedience training are crucial to ensuring your German shepherd Australian shepherd mix grows up to be a well-adjusted and happy crossbreed. What Is the Ideal Home Type for a German Shepherd Australian Shepherd Mix? Because the German shepherd Australian shepherd mix is such a high-energy dog who enjoys being outdoors, the ideal home would be one with a large, safely fenced yard where he can run and play. The German shepherd Australian shepherd mix is a shedder, so allergy sufferers should keep this in mind when considering this crossbreed. Also, the German shepherd x Australian shepherd is a larger dog with lots of energy, so chances are he will not do well in smaller, apartment-style homes. By all accounts, this crossbreed does very well with families and enjoys children and other pets. However, he is incredibly intelligent. While this trait is desirable in dogs, it can also cause some issues with the novice or impatient owner. 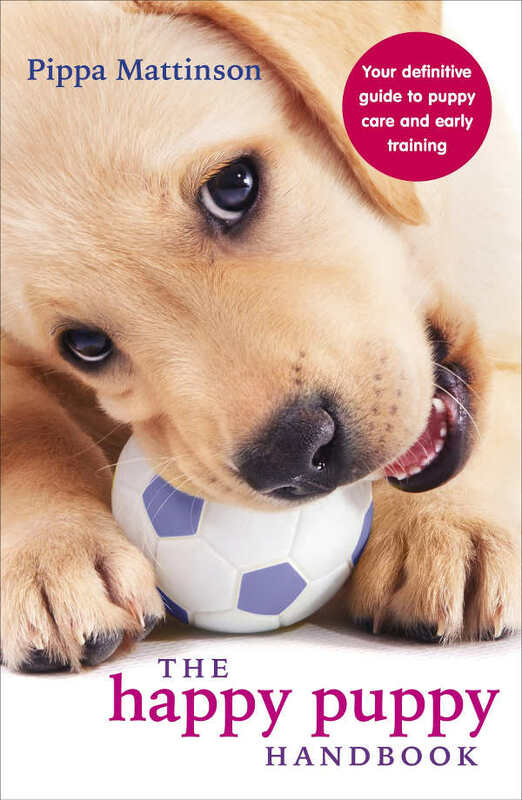 Of course, early socialization will help to ensure you have a well-rounded dog in the long run, and obedience training will help with any stubborn or undesirable behaviors. The German shepherd Australian shepherd mix can be prone to boredom if not mentally and physically stimulated, so an ideal owner will have plenty of time to train and exercise this crossbreed so as to avoid depression and destructive behaviors to furniture and property. How Do I Pick My German Shepherd and Australian Shepherd Mix Puppy? So, you’ve officially decided that the German shepherd Australian shepherd mix is the right dog for you? How exciting. As we’ve learned, this is an intelligent crossbreed who is extremely loyal, with loads of energy and an affinity for families. To help ensure you get your German shepherd x Australian shepherd puppy from a reputable source, we recommend doing plenty of research. Purchasing a dog from a breeder can typically run you anywhere from $500-$2000 depending on the breeder and the puppy’s parent breeds. If the parent breeds are show quality, for example, prepare to spend a bit more on their offspring. Perhaps the biggest benefit of going through a reputable breeder is that this gives you the ability to ask questions and get answers. Be sure you ask about the parent breeds and any health or temperamental issues with previous litters. Remember, reputable breeders will be able to provide health certificates proving their dogs have been health screened and cleared for any major inheritable health issues related to their breed. If you are not sure where to turn to find a breeder, you can go through your local AKC club, or even network at local dog shows. 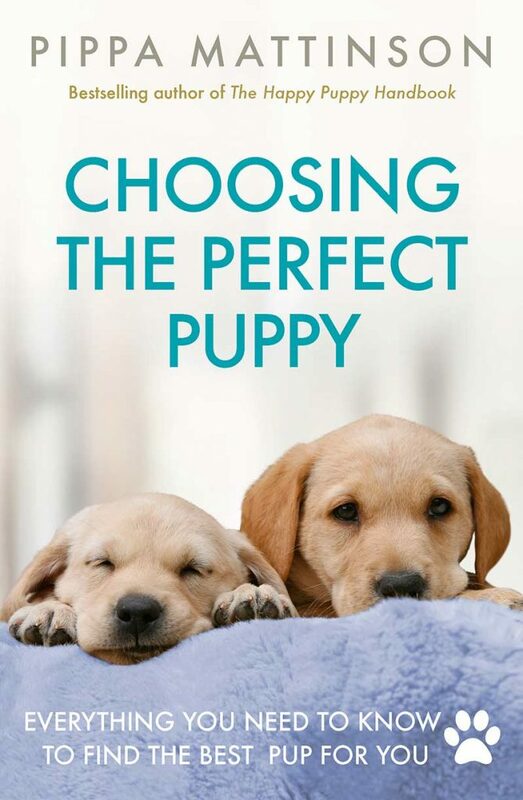 Getting a new puppy is fun and exciting, but it does require some time and patience to ensure you find the healthiest puppy from the best source. Happy puppy finding, and we hope you enjoy your German shepherd Australian shepherd crossbreed.